The 2010s have been perceived as a bad decade for hip hop so far. While some of the music during this decade has been lackluster and subpar, there's been some solid projects that have released, some of which have made album of the year lists and some of which have won awards. Today, we pick 15 of the very best hip hop albums released since 2010. Keep in mind, this list is based on the best albums, meaning official albums and not mixtapes. There won't be many of the albums that sold the most, as this list is based on the actual quality of the music and not always the most successful (be clear, fans: sales doesn't always equate to great quality). These are 15 of the best hip hop albums this decade. Let's get into it. -My personal opinion on this album hasn't changed much, though I enjoy the album more now than I used to when it first came out. 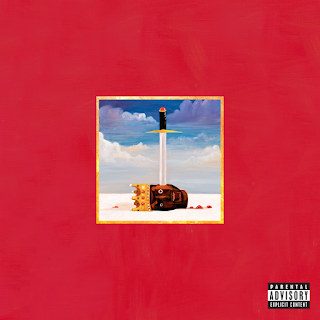 I think Kanye fans overhyped it a bit, but it is a damn good album, and a near classic to me. It's not the greatest album ever as some have said, and it's not the best Kanye album ever either, but it is very very good. It has a case for being the best hip hop album of 2010 and despite that year not being a great one, this was admittedly a highlight. -If there's a reason why this album is here, it's more so about the musical impact than the actual full length project. 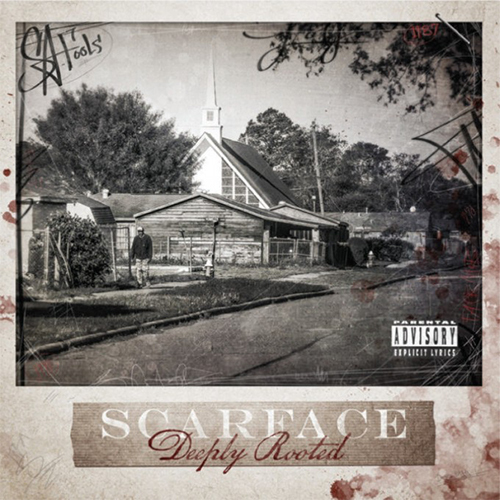 This is a hugely successful album, but it's also an album that defies the regular vibe of what hip hop music is. 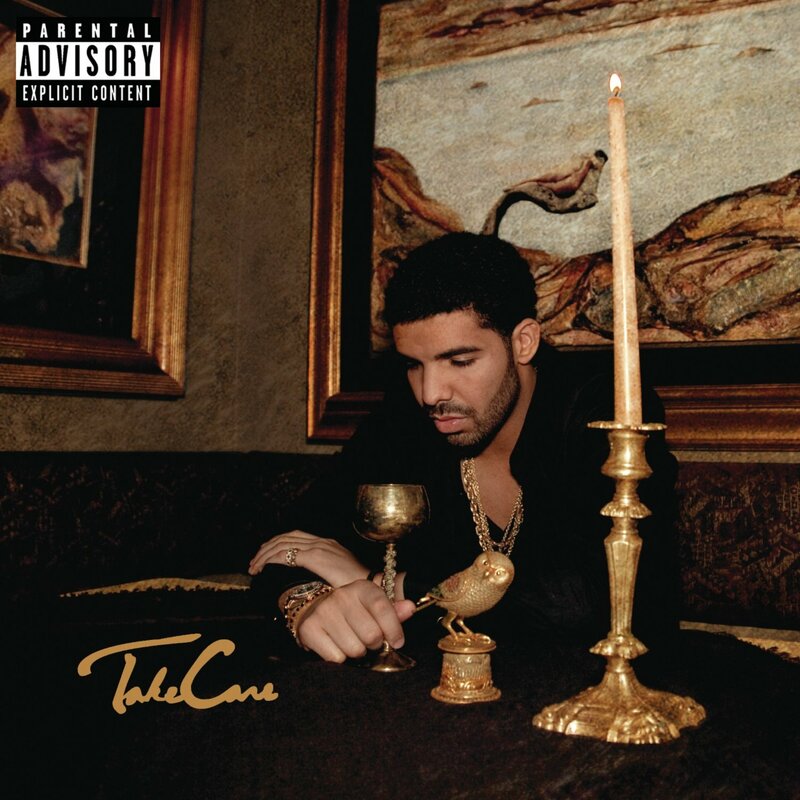 Bordering between hip hop and R&B, Drake crafts an album that's soft in most cases, but has a lot of interesting moments that doesn't distract from the overall theme. If I had to rank it amongst this list in order though? It'd probably be at the very bottom of the list. I decided to pick between this and NWTS, but this album carries much more of a legacy with it then NWTS. 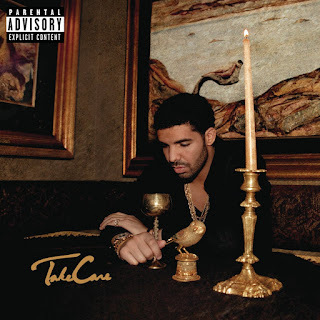 It has some all time great Drake tracks as well, and is widely considered to be his best. Thus, it is here on the list. -I had my doubts on this album. 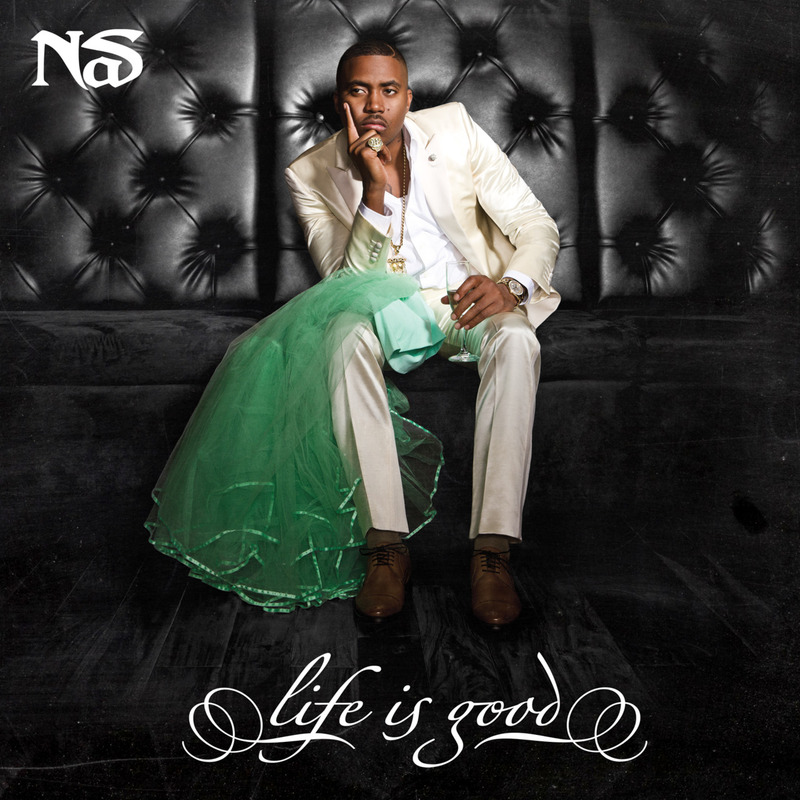 From the first listen, I knew instantly Nas had crafted something special. Production wise, Nas was at his absolute best, and managed to put together some of his best songs ever via the truthfully stinging "Bye Baby", the amazing "Stay", and the anthem for all the fathers who have princesses to raise, "Daughters". Everything about this album was special, and I think it's one of the best Nas albums ever, which is definitely something to hold in high esteem. It was right there as the top album of 2012 and is certainly one of the best albums of the decade so far. 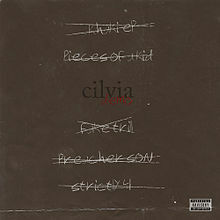 -Now, I'm NOT as into this album as I know the usual Kendrick fans are, but this album is absolutely amazing. I don't share the sentiment that it's his best album, and I believe that this album paints the traditional West Coast picture with a slightly more abstract view. There's high energy tracks, introspective tracks, and there's a story woven into the entire project to make it cohesive. 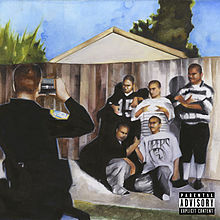 From "Money Trees" to "Sing About Me", this album is solid from start to finish and there's really not many songs on the album that I could do without. It's a great album from Kendrick and certainly belongs on this list. -I'll admit: I wasn't the biggest fan of Run The Jewels at all. Killer Mike is talented, but I was never sold on his music, even in his Dungeon Family days. 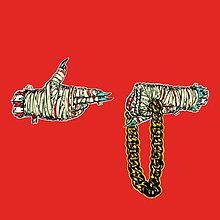 However, alongside El-P, he has something special with this Run The Jewels movement. Their 2nd project is easily their best, as they manage to keep what people fell in love with the first time in tact, while still managing to add more elements to the flavor. Songs like "Jeopardy", "Crown", and "Angel Duster" are hands down gems to listen to and solidify why RTJ 2 was right there as one of the best albums of 2014, an underrated year in hip hop. -If this was a mixtape list, KRIT would be all over the list. 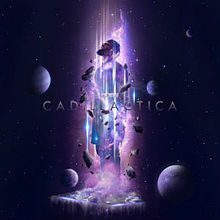 However, after his debut album disappointed in a way, KRIT came with what I feel is a new age classic, testing the limits of his brand of Southern fried hip hop. KRIT goes from eclectic to electric to pure southern soul on this album, and everything from production to lyricism is perfect here. Songs like "Kreation", "Third Eye", "Angels", and "Soul Food" all rounded out what was my 2nd favorite album of 2014, and one of the best albums this decade. -I'm split down the middle with this album. It's not bad at all. I enjoyed it when I first heard it, but it seemed to lack replay value. 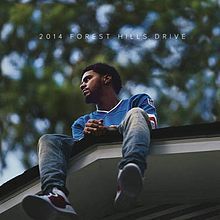 Whereas a lot of the other albums on this list have a ton of replay value, this one didn't to me, but it is included here on the list because on the first listen, it was a top tier album, and the impact from it made J. Cole one of the absolute most popular rappers today and earned him a seat at the throne, in terms of commercial success (slightly under Drake on that level album sales wise). As far as the album itself, "No Role Modelz", "Apparently", and "Love Yours" are highlights and after going double platinum (with no features, in case you forgot), this album earned a spot on this list. -Now, this is where things get tricky. Is this a mixtape? Not exactly. Is this considered an album? More so, but still not exactly in a way. I'd consider it an album, as it features all original music and is sold or streamed via the biggest music outlets, so in many ways, you could consider it that. Still, from a lyrical and production standpoint, this full length project was a fun listen, and one of the more solid projects. 2014 was a very lowkey year in terms of release, but featured some really good music and this was a true highlight on the year as well. Songs like "Modest" and "Heavenly Father" are truly some of the best here, and helps to make this project so good overall. -This is probably the most slept on album on this entire list, and that should come as no surprise. Blu is a West Coast MC who never got to live up to his full potential from a commercial standpoint. Still, with this album, he nearly elevated the process he started with his classic "Below The Heavens". This project is a hip hop soul sample heaven, with Blu featuring a ton of features that all seem to complement his flow and lyrics very well. From "The 50Z" to "He Man", this album is nearly hip hop perfection and my personal choice for album of 2014, so it's only right this is here on the list. 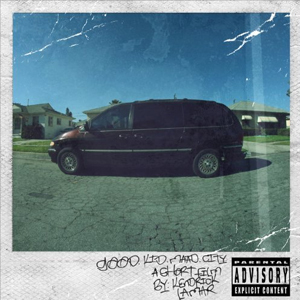 The album is a lesson in lyricism, west coast hip hop, and how to remain cohesive with the right subject matter. Great album. -I feel as this was the best album Kendrick released and it's probably my top pick on this entire list. The no. 1 album in terms of quality for 2015, Kendrick came with a story of soul searching, black empowerment, and in some way, hypocrisy. The album has soul, funk, and jazz sensibilities as well, as we get some amazing live instrumentation infused to really elevate the sound. On tracks like "Alright", "Momma", and many more, Kendrick is energy mixed with lyricism, and as the album goes through the motions, you realize exactly what makes him such a special artist. 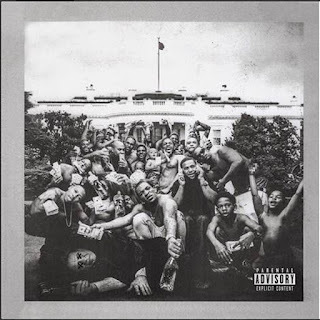 TPAB was loved by critics, and loved by many fans, but of course, with an album that bucked the standard, you'll receive negative opinions, and this album has garnered that from a few. Regardless, this is the most polarizing and controversial album of the decade and any list like this without it is just incomplete. It's necessary. -For a legend, almost 30 years in, Face came with one of my favorite albums last year and it's gone forgotten it seems since it released, but the vulnerability that he shows on tracks is top notch. Face is always soul searching, while lyrically on a journey for something more and addressing the issues of today that we deal with. Face does what he does best here, but the album just feels even stronger than his last few releases, and could be considered a classic album when it's all said and done. It's almost flawless. 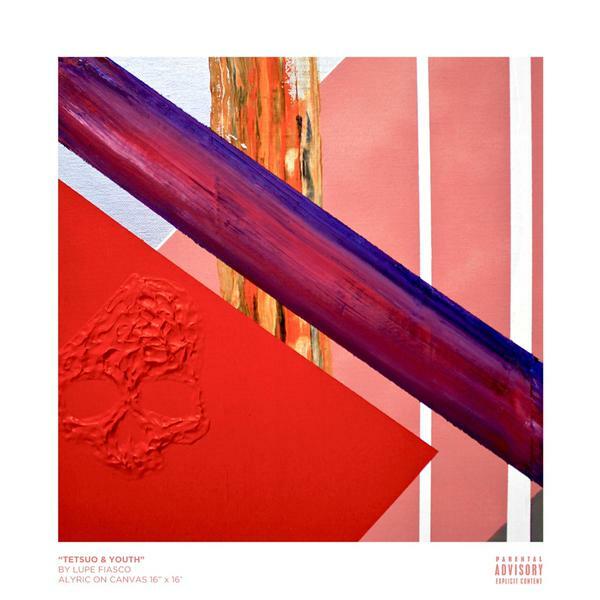 -Lupe is not my favorite by any stretch, but I'd be lying if I said that this album wasn't one of the best from last year as well. Released early in 2015, Lupe created a great story within his album and managed to keep cohesion overall, which is rare in today's albums and music in general. For me, the song that won me over on this album is "Mural", but the rest of the album itself is a smooth listen and my 2nd favorite album of 2015. It earned a spot on this list because it's still dope, and has replay value, something not a lot of albums can claim today. -I was a bit taken aback by this album at first. I wasn't expecting it to be the greatest thing, and yet I was pleasantly surprised. If I had to make a top 5 list of the albums released in 2015, a year that I felt was the best in hip hop in years, ASAP would be in my top 3 or 4. His album is as close to a classic as I think ASAP could make and from the production to the style and everything else in between, this album succeeds. 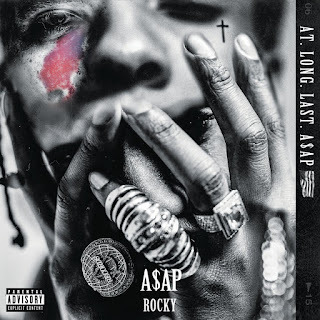 Even though ASAP isn't the best lyricist, but this album still thrives from a lyricism standpoint, and all the songs mesh together perfectly, making the album one of the best of that year, and one of the best of the decade. -It's hard to imagine that Common is still making classic albums after 24 years, but here we are. 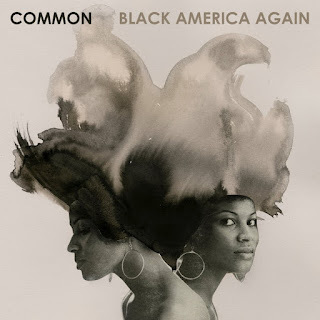 His most recent album, full of black empowerment and smooth rhythm all throughout takes it higher than the other two releases from Common this decade. While The Dreamer/The Believer was great, it was what you expected from Common, and Nobody's Smiling fell a little short of what we wanted to hear, this album doesn't disappoint at all, and there's not a single weak track overall on the album. The guest appearances are mostly flawless as well and he manages to seem lyrically reinvigorated. Hip hop this year was suffering a bit until I heard this album. It restored the faith in the quality (aside from my own projects). -From a hip hop album release standpoint, this year was a bit disappointing overall, but it seems like the end of this year gave us some monumental moments and very solid projects, none more surprising than the final album from the legendary group A Tribe Called Quest. Now, perhaps it's too early to put this here, but this is an event album. After hitting no. 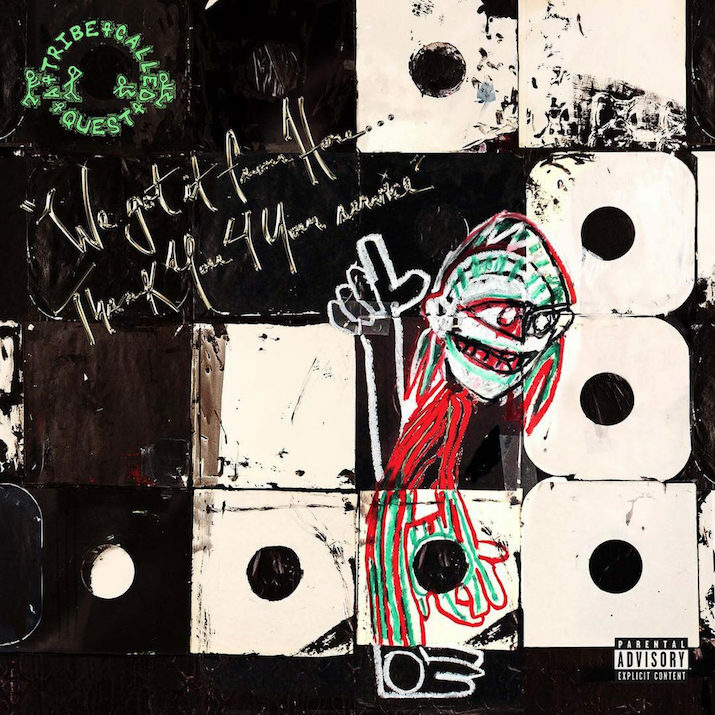 1 on the charts, getting rave reviews all around, and the homage that's been paid to Phife Dawg, this album is certainly one of the biggest impact albums in the genre in quite some time. Anytime a legend returns after a long break, things tend to get interesting. Luckily for Tribe, they closed the chapter the right way with this album, and probably have a case for hip hop album of the year (over the underwhelming projects like Views from Drake and TLOP from Kanye).